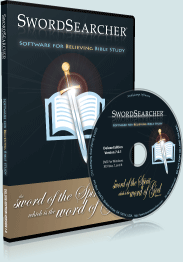 The Word Clouds book module is different from the Bible Word Cloud Generator. 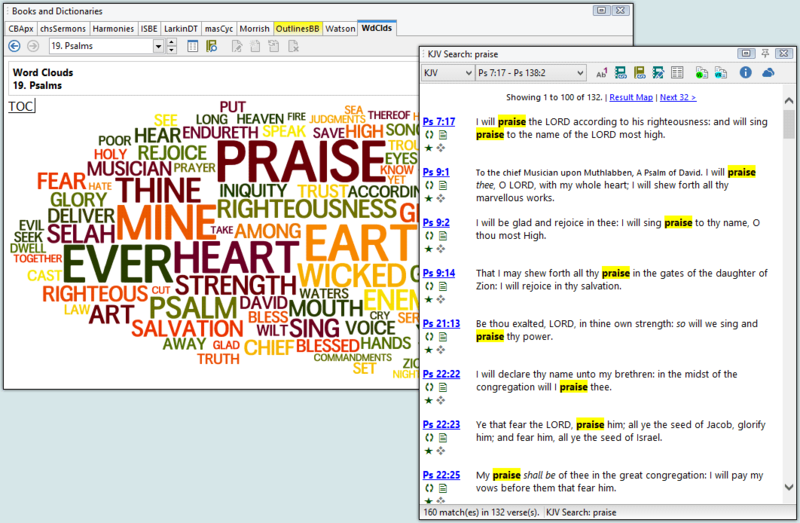 It contains several pre-configure word clouds presented in an artistic manner, whereas the Generator is configurable for any portion of Scripture. 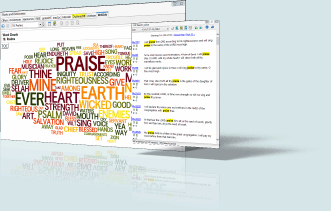 The Word Clouds diagrams can be used to get a sense of the emphasized concepts of a book or section of the Bible. It can also serve as a starting point for new study, and is a great way to see Scripture anew. *Common words, such as a, be, you, your, etc. are not included in the diagrams or frequency calculation. Word Clouds ©2010 Bill Bonnell. Used with permission.